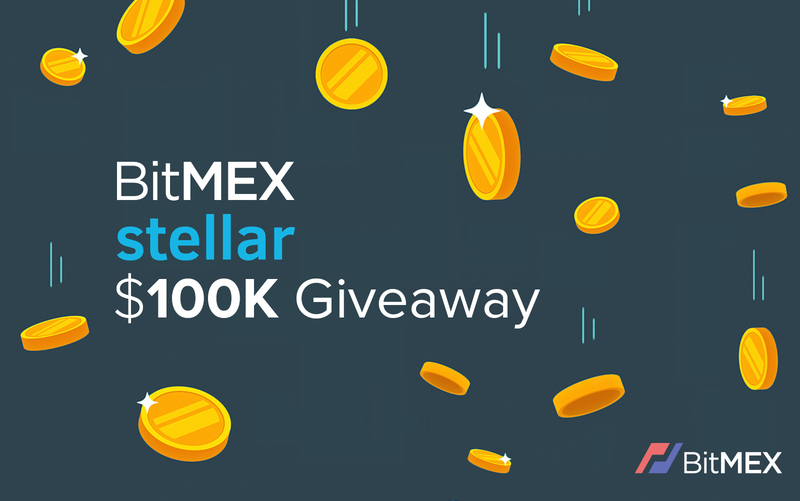 BitMEX is thrilled to announce a new $100k lottery giveaway for Stellar (XLMF18) contracts! To win one of the 15 lottery prizes, simply trade the new Stellar contract on BitMEX to collect tickets. Even with just one ticket, you have the chance to win the grand prize of $25,000. Any trader who trades 5,000 Stellar contracts earns a lottery ticket. Each trader can earn up to 10 lottery tickets. Bonus tickets: any trader who trades a total volume of one million or more Stellar contracts receives an extra 10 lottery tickets, for a total of 20 lottery tickets. Each lottery ticket has an equal chance of winning one of the 15 prizes. A trader cannot win more than one prize. 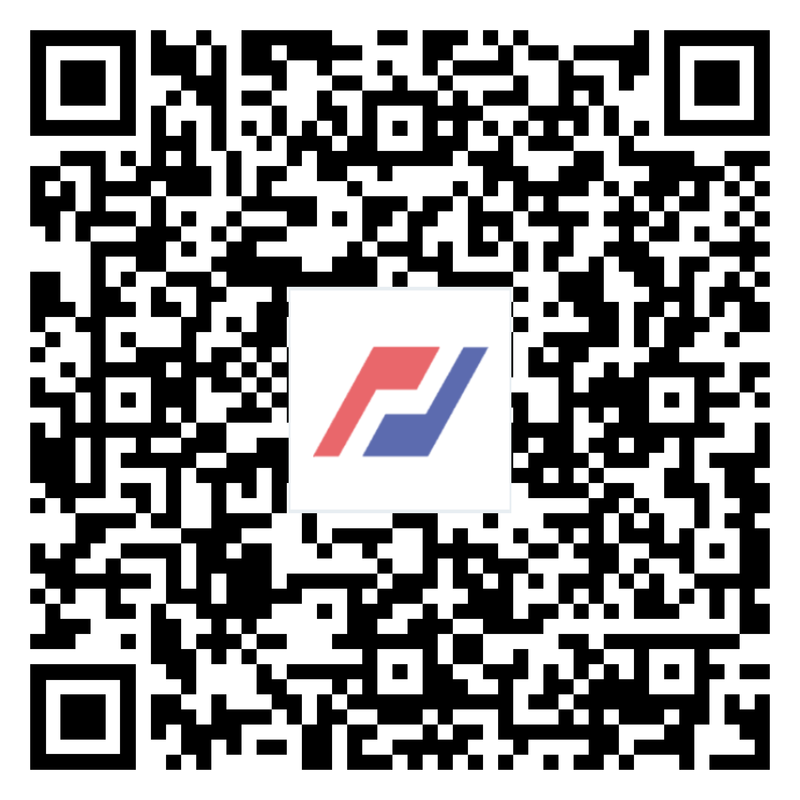 First, sign up for a BitMEX account. Next, trade the Stellar (XLMF18) contract during the contest period. BitMEX reserves the right to cancel or amend the giveaway or giveaway rules at our sole discretion. Users who engage in market manipulation will be excluded from the contest. This determination will be made at the sole discretion of BitMEX. Winner will be notified via email on 31 January 2018. All awards are paid out in Bitcoin at the prevailing price of the .BXBT index at 26 January 2018 12:00PM UTC.